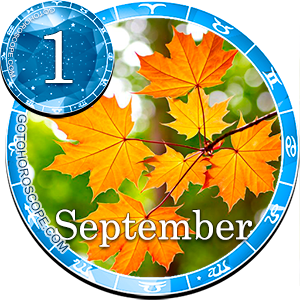 The possibility to get injured on September 1st, 2015, when rushing or ignoring the safety regulations will increase in the morning. During this period it will be difficult to concentrate and think logically. Intuition could give the false clues. 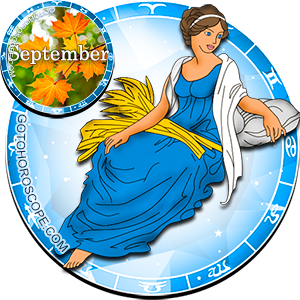 A situation will be improved in the afternoon; you will increase your self-confidence along with a sense of inner harmony. At this time it's not necessary to make any important purchases. Try to avoid laziness and self-indulgent. Unconventional and creative solutions are the most preferred today. . 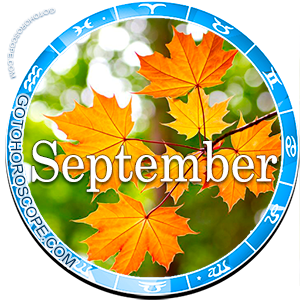 It's a favorable day for the contacts, both business and related. It's suggested to communicate with people that are aware of your house problems, or to discuss some housing and household issues (repair, moving). Try to avoid any feelings-related conversations. There is a possible unexpected meeting during the trip. The probability to receive some new information is high enough; however, data can be uncertain. Arises' own intuition and ingenuity will help them to separate truth from conjecture today. Be more careful while making necessary daily purchases: The probability of confusion and deception is high enough. Also, repeated acquisitions because of the absent-mindedness aren't excluded. You rescue to leave small things or documents somewhere inattentively. 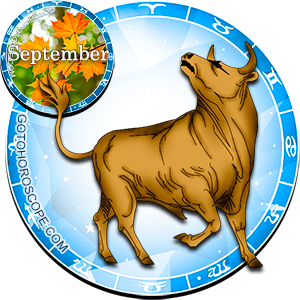 Desires of all Taurus's, especially women, today are changeable, inconsistent, and sometimes extravagant. It's not recommended to purchase technical and household trifles, cosmetics and perfumery, or to apply for admissions and visas. Refrain from any long-term financial arrangements. 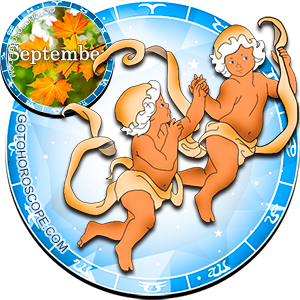 Gemini's advantageous qualities today are friendliness and non-trivial thinking. 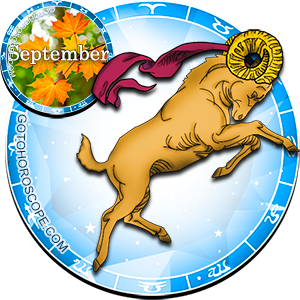 However, the duality, absent-mindedness, confusion in feelings and intentions can become shortcomings. Attempts to deal with the current affairs on your own will be unsuccessful. You shouldn't get engaged with the purchases, house arrangements, image corrections, or relationship issues. Communication with your friends will help you with finding the right solution for any situation (for example, to distinguish a trap from a happy occurrence). Frankness and pressure aren't necessary today. To achieve something you need, apply flexible tactics and immediately use any advantages of a present situation. Perhaps, you will find an original roundabout way to your goal. Try not to follow your secret weaknesses and avoid showcasing them to surrounding people. You shouldn't share details of your private life with the unreliable people. It's not recommended to work on important issues with the women. Male Cancers these days are very dependent on women's whims and intrigues. Leos are expecting some good prospects this day. Circumstances dispose to sociability and curiosity. Keen interest in the hearings and gossips, which are especially extended by women, isn't excluded. Apply the differentiated approach in affairs: Develop perspective projects in every possible way and, whenever possible, refuse the doubtful ones. Use the same method in communication: Try to distinguish sincerity from the lies, and loyal friends from the intriguers and bothering ones on time. It is recommended to refrain from the unplanned expenses today. It's not a good time for the adoption of important decisions or for signing any arrangements. The alliance, created these days, will be fragile. 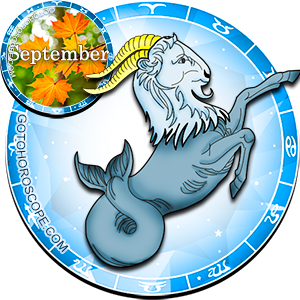 Despite their charm, Virgos aren't too confident in themselves, as well as in their feelings and plans for today. Likewise, they don't feel any confidence, reliability, honesty and decency in others. The success in business can be disturbed by the laziness, capriciousness, dispersion of interests, and emotional or financial dependence on others. Do not shift your problems to anybody, but also do not allow manipulating yourself. 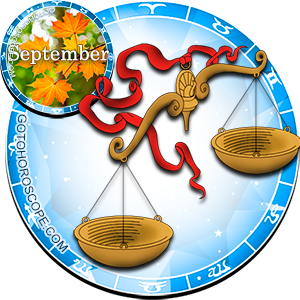 Libras will experience some doubts in the most pleasant godsends today. If you are afraid of a dirty trick or you don't feel the habitual confidence in yourself, don't make any cardinal decisions. Move towards your goal with the small steps, thus constantly verifying your actions according to the current situation. Perhaps, you will have to reckon with the opinion or health of somebody else. It's not the best moment for any undertakings; they will cause a set of side effects. However, some problems will appear only as a product of your own imagination. Some uncertainty can pursue you up to the evening (either regarding your partner, or durability of the future). Riddles and intrigues can surround you. 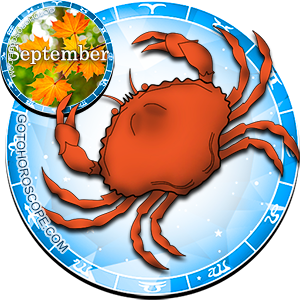 Stars are advising you to avoid showing an excessive impressionability and paying attention to casual fluctuations of your own mood or tastes of others. 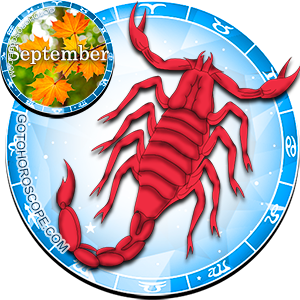 Just like all Scorpios, you are on a right path at the moment and you can't simply go off-course. Be more careful in a choice of friends, allies, fellow travelers and intermediaries, or during purchasing small things (including gifts). 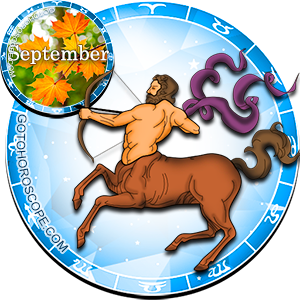 Both cooperation and dialogue are in the Sagittarius's focus of attention. A lack of diplomacy can stir a mutual consent. It's not excluded that someone will act dishonestly, doubly, and will show you his or her meanness. Some care wouldn't hurt not only in official, but also in personal contacts (for example, when talking to members of household or your partner in marriage). Be extremely attentive when communicating with clients and rivals. It's not recommended to sign any contracts, or to be engaged in consultations and mediations. Today is not when you operate the circumstances. More likely, they will play with you. Accept the offered game rules, and it'll become easier for you right away. It's not a good time for any important strategic decisions. Don't be excessively principal in trifles. Try to be friendly, easy-going and diplomatic when communicating with people. 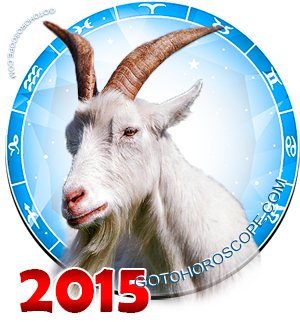 Managing Capricorns should be interested in life details of their employees. It makes sense to postpone any visits to the doctor for the next day since delays, organizational disagreements and mistakes in the diagnosis are possible. It's a day of games, communications, easy exchanges of ideas and news. Excessive gravity is obviously inappropriate. It's better to place emphasis on the creative, intriguing, or ridiculous part in any kind of occupation. 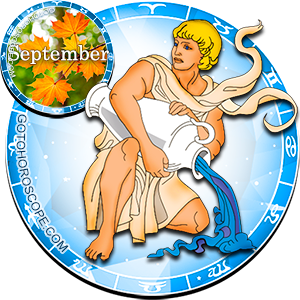 Today new acquaintances will attract Aquarius as a magnet, but they can be followed by some ambiguity, half-words, and secret doubts. It's unsafe to be fond of doubtful adventures in the business and financial sphere (for example, to play on exchange rate). You can fail with a choice of moment, or bet on the wrong horse. It's not the best moment for building the relationships, or searching the right and the guilty ones. You shouldn't act as the intermediary or the guarantor. Some secrets, half-words and manipulative elements are possible when communicating with the surrounding people, including the closest ones. 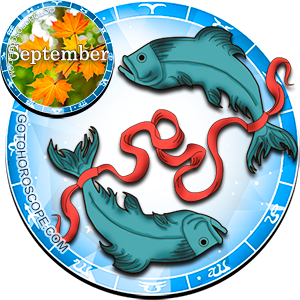 Psychological flexibility will help Pisces to arrange the situation today. Use this quality as often as possible. However, don't try to get to the bottom of an essence and to somebody's soul: You won't be told the truth anyway. Just accept this situation; perhaps, it's partially favorable for you. Thank you for naming each sign within the reading.